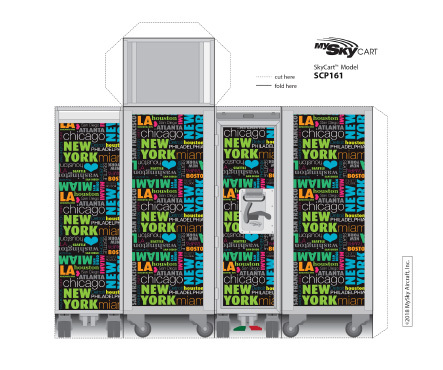 Download a PDF file with a full color paper model of your favorite SkyCart™. Print it right now. Assembly is easy. If you are not quite sure yet, just print another one. Until you find the one you really like. 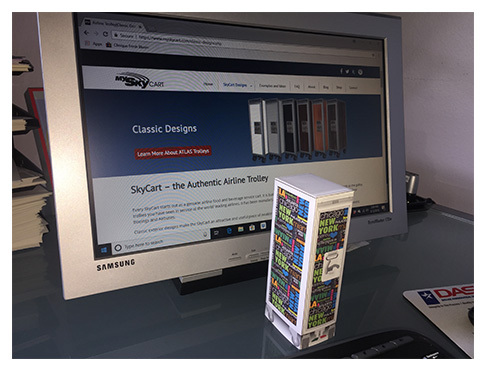 For best results use heavy paper and set your printer to best print quality. Presentation paper works very well.